Sunroof, 3rd Row Seat, NAV, Heated Seats, Power Liftgate, WHEELS: 19 AMG® TWIN 5-SPOKE, PARKING ASSISTANCE PACKAGE, PREMIUM PACKAGE, Turbo. E 450 trim, Polar White exterior and Macchiato Beige/ Black MB-Tex interior. 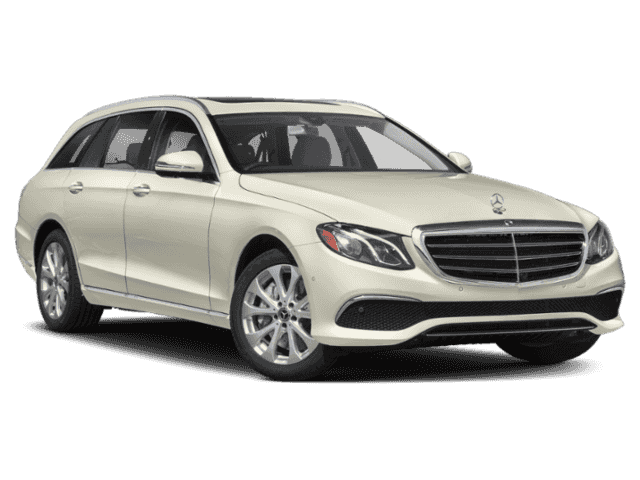 AND MORE!======KEY FEATURES INCLUDE: Third Row Seat, Navigation, Sunroof, Full-Time 4MATIC® All-Wheel Drive, Power Liftgate Rear Spoiler, MP3 Player, Steering Wheel Controls, Child Safety Locks, Heated Mirrors. 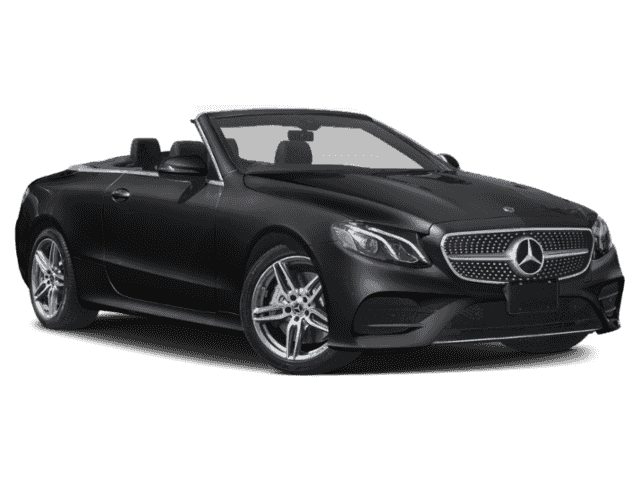 ======OPTION PACKAGES: PREMIUM PACKAGE KEYLESS GO® Comfort Package, KEYLESS GO®, Hands-Free Access, Blind Spot Assist, Heated Front Seats, SiriusXM Radio, 6-month All Access plan trial, Inductive Wireless Charging w/NFC Pairing, Burmester Surround Sound System, PARKING ASSISTANCE PACKAGE Parking Assist Code, WHEELS: 19 AMG® TWIN 5-SPOKE Tires: 245/40R19 All-Season. 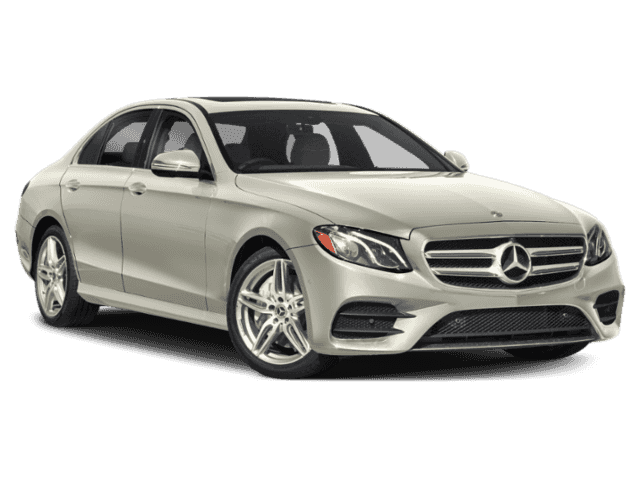 Mercedes-Benz E 450 with Polar White exterior and Macchiato Beige/ Black MB-Tex interior features a V6 Cylinder Engine with 362 HP at 5500 RPM*. Horsepower calculations based on trim engine configuration. Please confirm the accuracy of the included equipment by calling us prior to purchase.